If the playground, park and movie routine is getting a little tired, why not do something different with the kids this weekend? From a scavenger hunt to swimming lessons, these events will win approval from everyone in the family. For two, four or six people, enjoy this family-friendly scavenger hunt. Play games, complete challenges and solve problems to find items throughout the city. 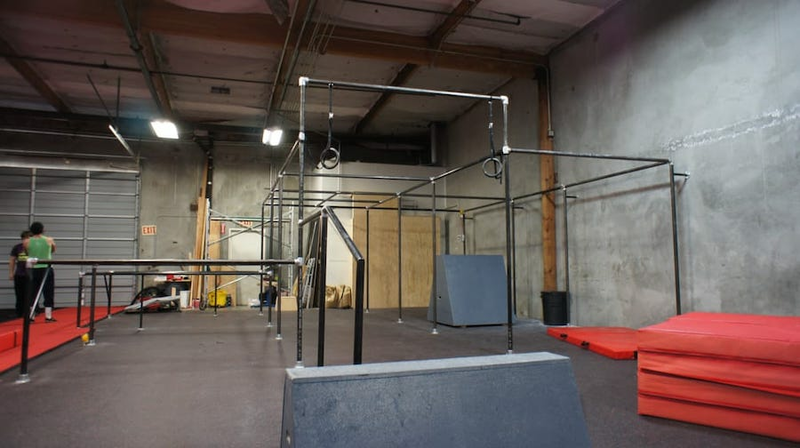 Learn to handle a series of obstacles inside a fully padded ninja warrior gym or try out parkour. There are class options for youths, teens and adults. Sign yourself or your chid up for swimming classes at the Little Dipper Aquatic Center. Children ages 3 months and up are valid, as well as adults of all ages. Group sessions are 30 minutes, and private lessons are 20 minutes.